This 43rd annual race is a USATF certified flat and fast 10k course and an unofficial 5k (new in 2018- there will be a timed 5k run option!). Race begins at Highway & Kennedy Ave, loops through the streets of Highland, and finishes at Lincoln Center. It will be chip timed by T&H Timing. 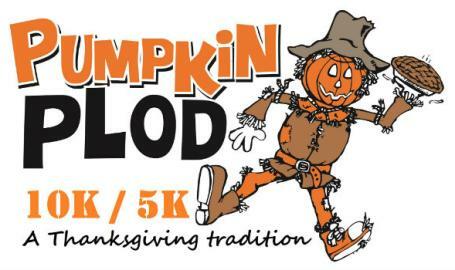 Traditional pumpkin pies will be awarded to top three runners in each category and all participants will receive a cotton long-sleeve shirt. Walkers are encouraged to join in the unofficial and non-competitive 5k fun walk.